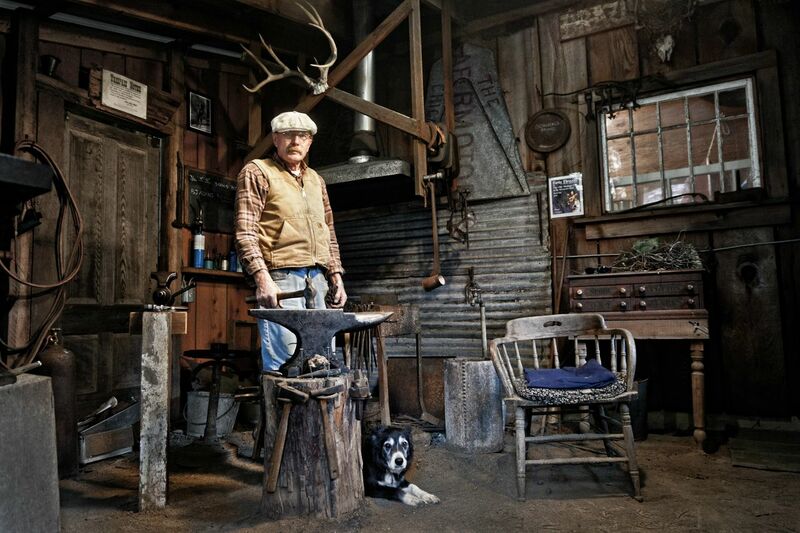 Blacksmithing is a long and storied tradition practiced in almost all parts of the world. While knights might not be charging into battle in need of armor and swords very often these days, blacksmiths are still in demand by collecotrs, movie studios, and many others who wish to own a handcrafted piece of metal. If you’re thinking of becoming a smith or just want to know a bit about how that life works, here’s a short guide on how to set up a blacksmith’s workshop. Considering most of us can’t pound out a burning hot ingot with our bare hands, a blacksmith will require a variety of different tools and equipment in order to begin operations. The more obvious items like anvils and hammers go without saying, providing a durable surface with many angles and a means of striking metal, respectively, that’s required to shape ingots. The kiln is also necessary, as it is where metal is placed to heat it to a point of being malleable. Smithing has evolved beyond just those tools, though. Equipment like a power hammer provides extreme force in rapid succession to flatten or level metal, while a variable speed metal lathe can be used to quickly shave off a spinning block of metal to shape it. Belt sanders, too, are necessary for quickly sharpening, polishing, or smoothing out various things being worked on. Of course, this is far from all of the equipment a blacksmith could need, but it’s a robust start and a good baseline. With the high number of sharp and/or extremely hot objects used by a blacksmith, a workshop must be sufficiently sized in order to keep things safe and efficient. While there’s no universal size requirements for a good shop, many would recommend a space that’s roughly 20 or so square feet, increasing with the amount of equipment you have and the number of smiths who work at any given time. Ceilings should be at least 12 feet tall to prevent hitting the ceiling while striking with a hammer. There should also be proper ventilation at all times, as smoke and fumes can easily build up without it.